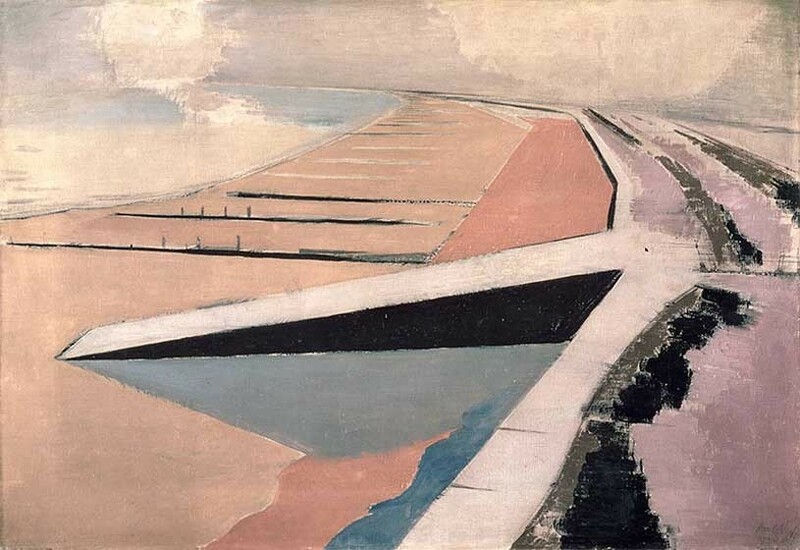 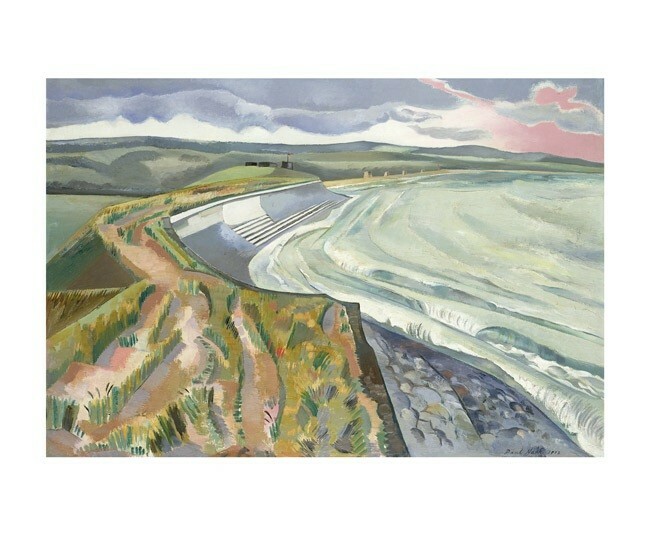 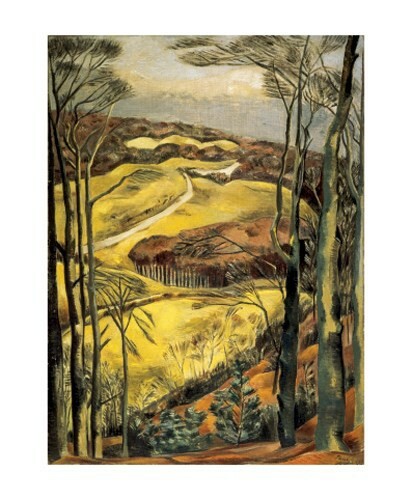 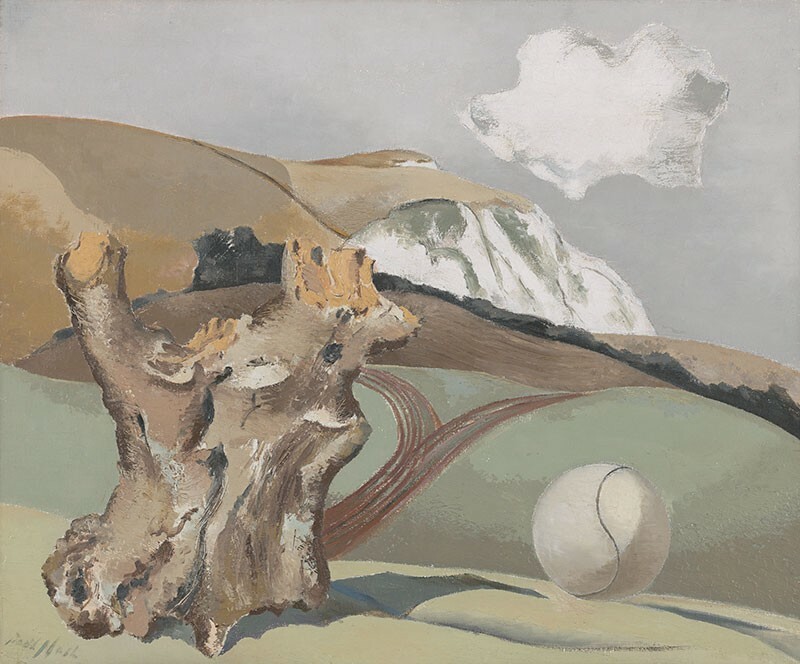 Paul Nash (1889 - 1946) was born in London but moved at an early age to the Buckinghamshire countryside. 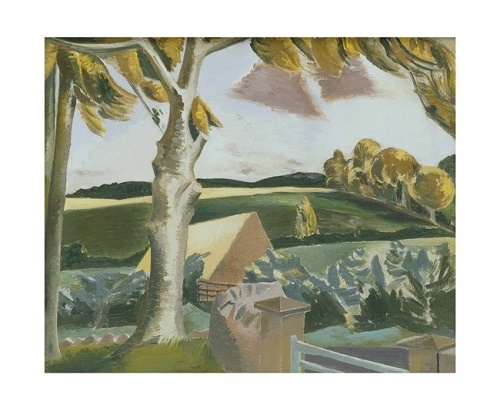 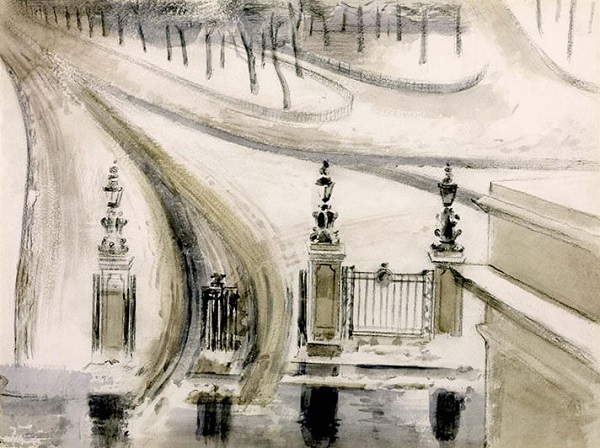 After attending the Bolt Court Commercial Art School he attended the Slade School of Art where his fellow students included Eric Ravilious and Edward Bawden. 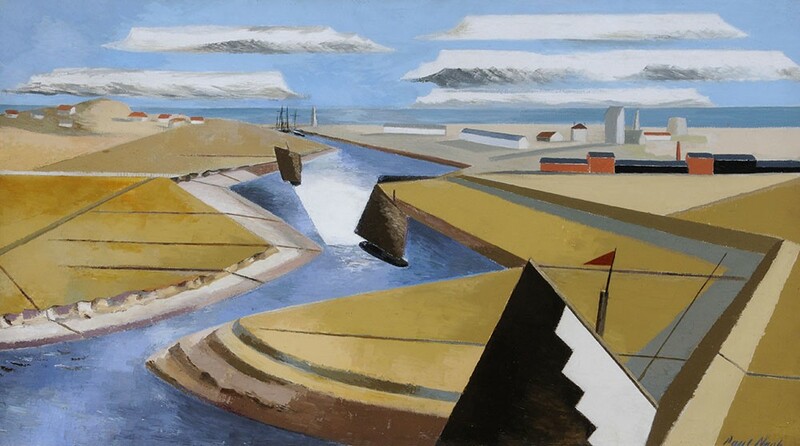 Nash worked in a wide variety of media including oil and watercolour. 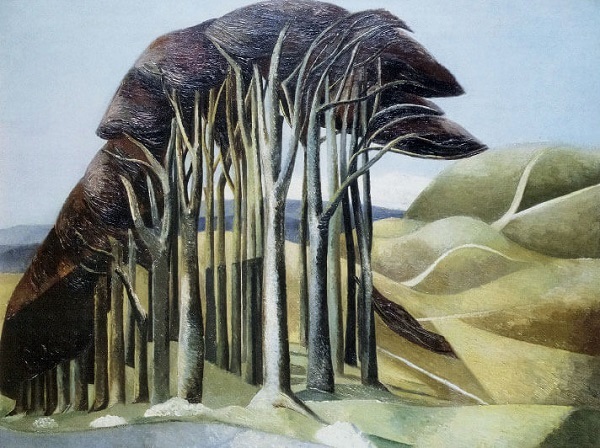 He was also an extremely accomplished wood engraver. 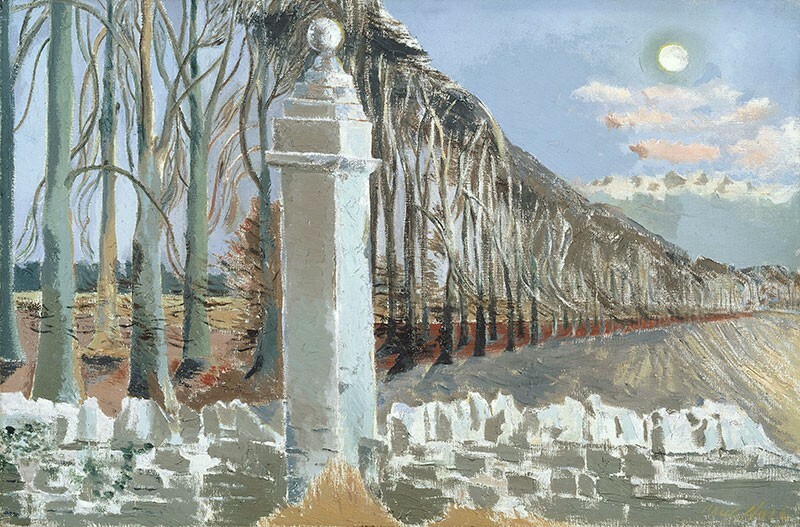 Nash was official War Artist in both world wars and painted moving and penetrating images of what he witnessed. 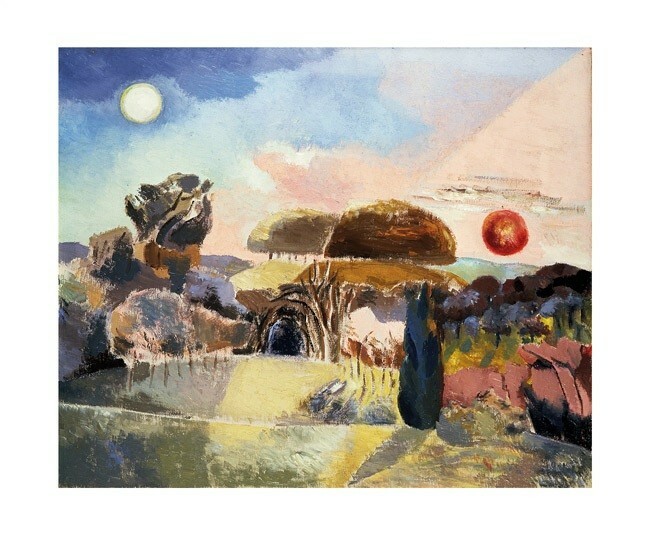 He is an important artist not least because he helped introduce the art establishment and the public alike to the excitement of European Modernism and Surrealism. 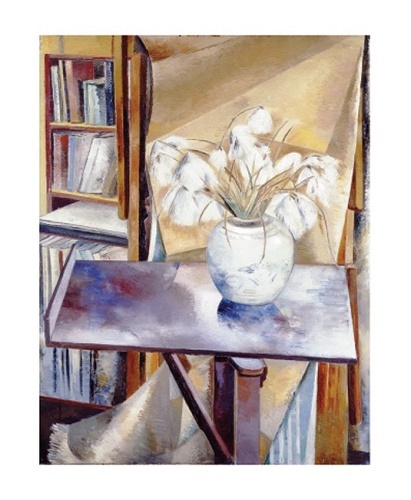 Between the wars he travelled in Italy and France where artists like Picasso and Matisse were to be a great influence on his work. 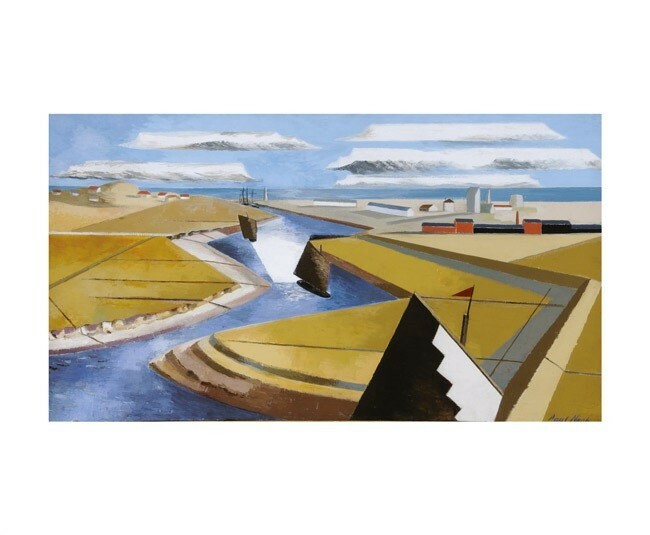 Time and again Nash sought to find and depict special 'places', often ancient monuments but also places with an air of mystery. 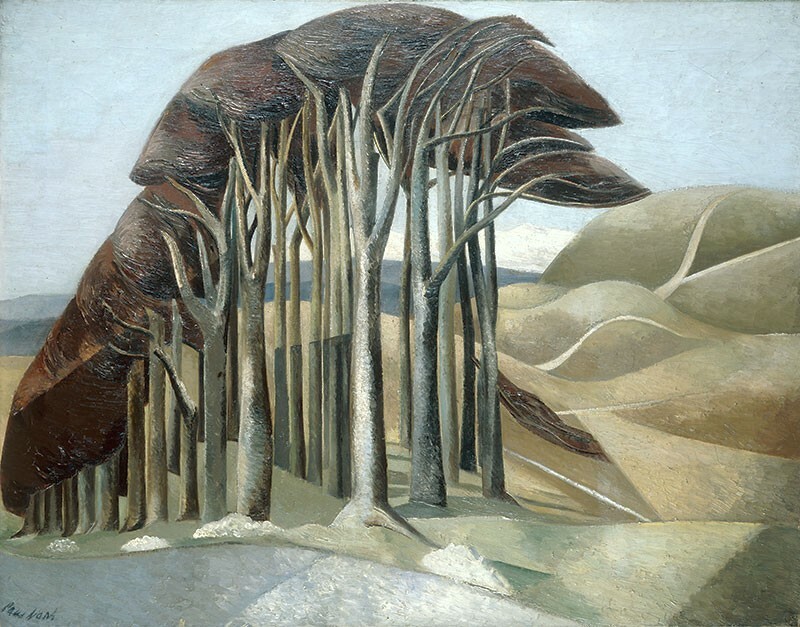 Some of his works show a great sense of beauty as in 'Wood on the Downs'. 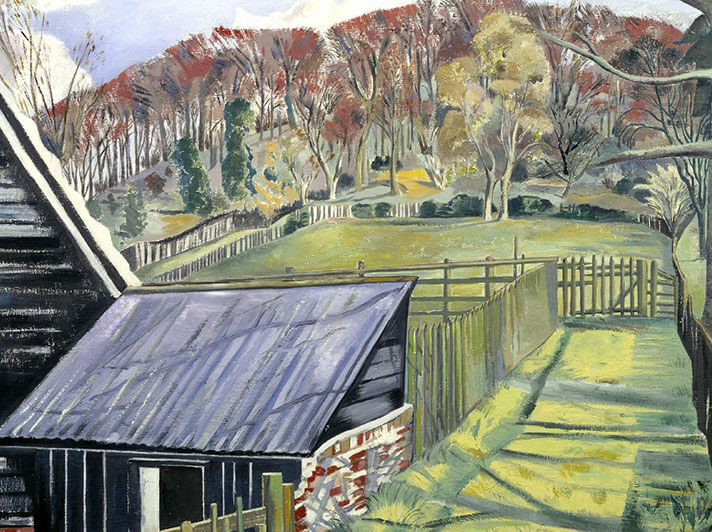 In his later years he suffered with poor health being afflicted with severe asthma.